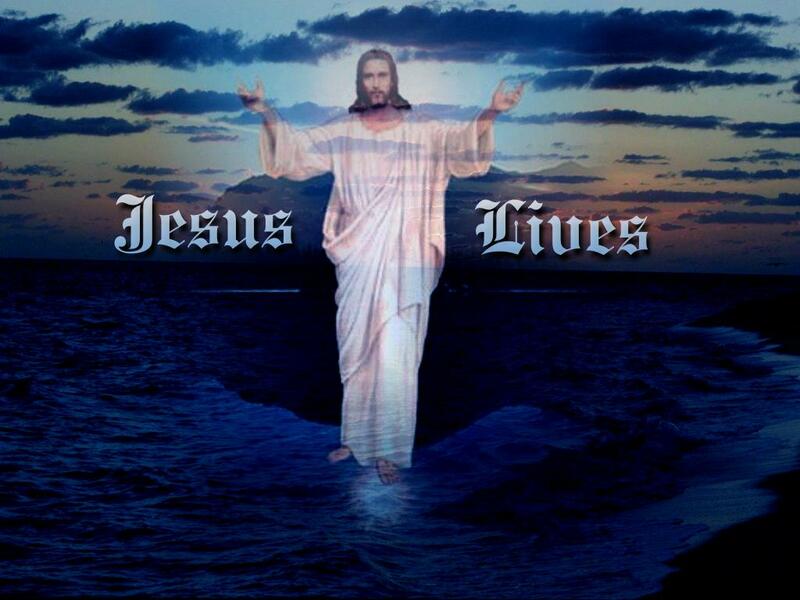 Without him My Life is empty. 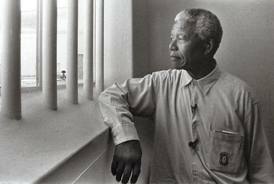 Forgiveness and persistance Nelson Mandela. 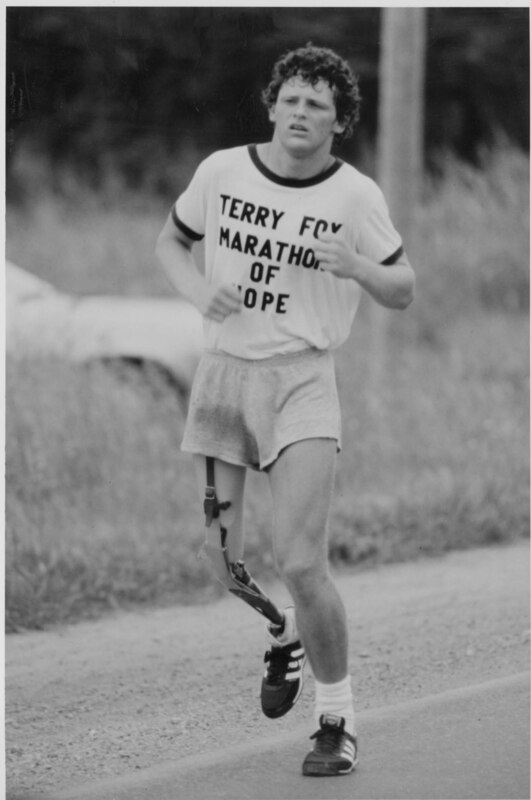 Shear Courage and determination/ Terry Fox.